Just the Fax, Ma'am — Why Won't This Archaic Technology Die Already? I don’t get it. Cassettes have come and gone, pagers are totally archaic, the Post Office is sinking like the Titanic, and yet fax machines are somehow still wheezing along in these digital times. While email and other messaging services kill snail mail and phone calls, it’s kind of unbelievable that those old paper-driven machines have survived. I blame the banking industry. A few weeks ago, I needed a copy of a cashed check dating back a few years. (I won’t bore you with the details, but I got into a snit with a company that claimed I never paid them for services. A copy of the deposited check would settle our silly “Yes, I did!” / “No, you didn’t!” kerfluffle.) Problem was, my online account couldn’t provide downloadable copies dating back that far. So I contacted the bank, and the rep was willing to send it to me — via snail mail or fax. Technology: Sometimes, it helps. Other times, it’s a weapon in the battle of irritations. But even though I lost that fight, I won the war with the other company. 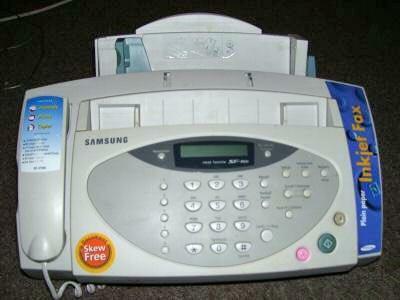 So all’s well that ended well, thanks to some handy Googling and the HelloFax online service. 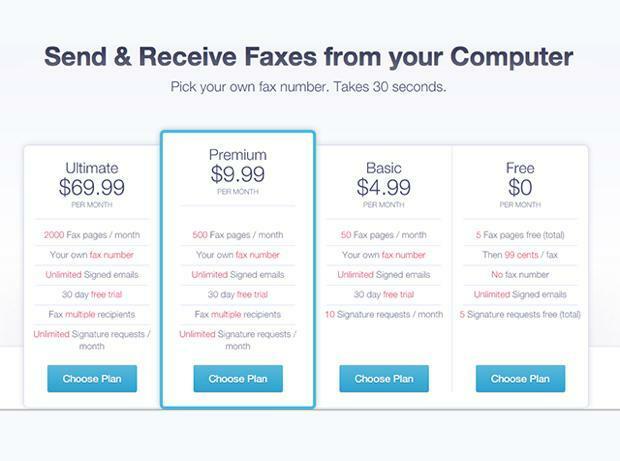 There are also other options out there, depending on your needs, including MyFax, PamFax, Pop fax, Ring Central, Send2Fax, FaxItFast and many, many more. So, when an old-school business forces you to take hold of that once-glorious, but now oh-so-archaic fax machine, at least you know you have some options — and they don’t involve you running over to your local copy center and waiting by their machine. Have you ever been forced to use old-school tech? Let us know what it was, and what happened when you came face to face with that ghost from the past.